Remember the report about how Giannis Antetokounmpo was “devastated’’ by the Milwaukee Bucks’ decision to jettison Jason Kidd? Well, if he was, it sure hasn’t affected his performance on the court. The Greek Freak has played as well, if not better, in the three games since Joe Prunty took over Kidd. 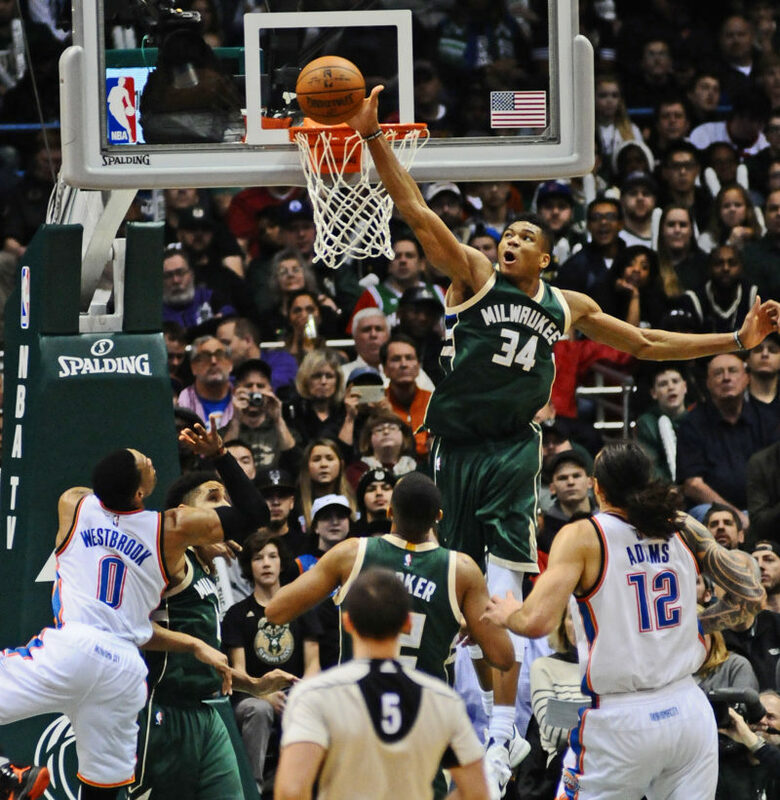 In those three games, Antetokounmpo averaged 33.3 points and 13.3 rebounds while shooting 57 percent from the field. What’s more, a poor 3-point shooter, Antetokounmpo even connected on 4 of 8 shots from beyond the arc in those three games. 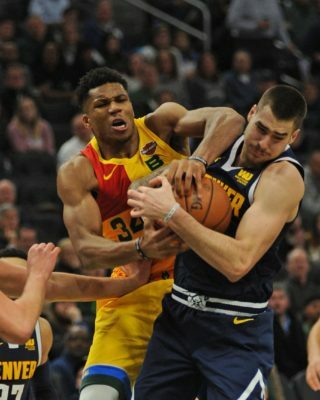 NICE OPTIONS: With the NBA trading deadline set for Feb. 8, the Bucks have some good options in which to obtain players. They still have a $5 million trade exception which they picked up when they dealt Roy Hibbert to the Nuggets last February. And the Bucks have a mid-level exception for around $5.1 million at their disposal as well. ON GUARD: While most of the trade chatter concerning the Bucks has revolved around centers – DeAndre Jordan, Hassan Whiteside, JaVale McGee, etc. – the Bucks have explored obtaining a shooting guard. League sources said the Bucks had contacted the Hornets about rookie Malik Monk, the 11th overall pick in last June’s draft. There is apparently a split in the Hornets’ hierarchy as to whether they should keep Monk or move him. Monk has struggled for much of the season, averaging a pedestrian 5.2 points on just 33 percent shooting. Monk’s best game of the season came against the Bucks on Nov. 1. He torched them for 25 points, connecting of five of eight treys. SHOW ME THE MONEY: If the Bucks, or any other team for that matter, covets Jordan, they better prepare to open the vault. Several league officials said the Clippers big man will be seeking a max contract, one that would be worth a whopping $205 million over five years. SET TO RETURN: Hearing former Lakers GM Mitch Kupchak will be getting back in the game, probably in the same capacity, after this season with most likely an Eastern Conference team. LOOKING GOOD: Bucks talented young forward Jabari Parker makes his much-anticipated return Friday night against the Knicks in Milwaukee. Parker looks slim and trim after dropping down to 240 after playing last season at 250. WALKING TIMEBOMB: To most NBA officials, it’s only a matter of time before the Magic brass blow up the roster … and coaching staff. Head coach Frank Vogel is sitting on a scorching seat and rumors are rampant either Jerry Stackhouse or Monty Williams could replace him. THERE’S ALWAYS NEXT SEASON: Bovada, the online gambling service, has already taken eight teams “off the board” for winning the NBA championship. Those teams are the Hawks, Nets, Bulls, Mavericks, Grizzlies, Magic, Suns and Kings. CROWD PLEASER: The Pistons truly needed a star-caliber player for not only on the court but off it as well. 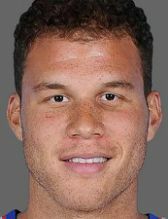 The Pistons are hoping recently acquired Blake Griffin can boost attendance in their spanking new Little Caesars Arena. The seating capacity at Little Caesars Arena is 20,491, but the Pistons’ average attendance is 17,465. That ranks 17th in the league. DON’T LET MY GM KNOW: I’ve talked to several NBA execs since the Kidd firing and virtually every unemployed coach of note had his name brought up to me as a potential candidate for the Bucks job – if Prunty isn’t retained. One longtime NBA official told me there’s even a current head coach, whose name he didn’t divulge, who already has plans to pursue the Bucks’ job.